It has been a few days since the release of long-waiting iPhone 6 and iOS 8 at the special event held by Apple. And as recommended, a large portion of new and existing iPhone users upgraded the old os to latest iOS 8 expected to have better user experience. But the upgrade turned out to be a disaster for most of us because of the bugs embedded with the new OS. I have heard a lot of complains about iOS 8 and among them data lost is the most serious problem occurred during the update. Business contacts, precious photos or your favorite music albums were lost after upgrade. 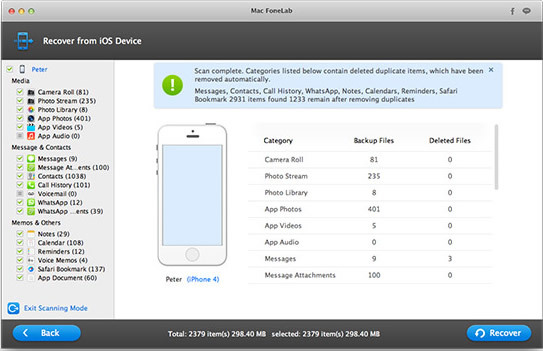 This may be not a big problem if you have backed up your iPhone with iTunes or iCloud. Or else, it will be a disaster for you. Even with iTunes or iCloud, only a limited data will be recovered. You may be eager to know how to recover deleted data on iPhone X/8/7/6S without backup files. Accidental deletion, water damaged, system upgrade, factory reset are the most common causes of missing data on the iPhone device. If a file was deleted a long time ago, or if your iPhone memory storage has been formatted, restored from a backup or directly from iPhone device then a full iOS data recovery will be necessary. It is assumed that the existing file system will contain no information at all about the lost data. If your data still exists on the iPhone internal memory and was not overwritten by new data then this type of data recovery will usually recover it. To restore your lost or deleted data from your iPhone 8/7/6 completely, one of the most reliable ways is to use effective data recovery program to help your retrieve the lost data and recover them from iPhone. Luckily, there has been a powerful iPhone Data Recovery app on the market, which is capable of recovering all kinds of data from iPhone directly without backup in just a few minutes. Supported Devices: iPhone X/8/7/6S/6, iPod Touch, iPad Air and iPad Mini. 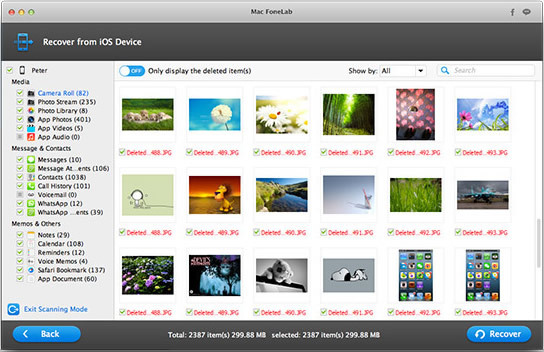 Note: This app supports both Windows and Mac OSX, so it can be used on PC and Mac computer. In this step, just connect your iPhone to a computer through the USB cable. Make sure iTunes is installed previously. 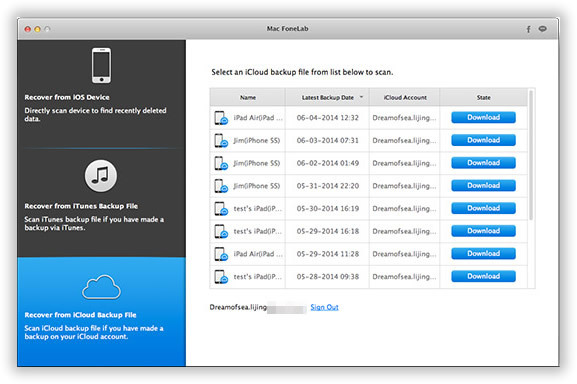 There are 3 recovery options in default: iCloud, iTunes or iOS device. 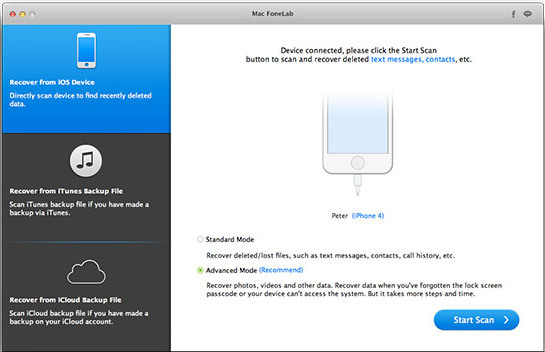 In this case, choose Recover from iOS device from the navigation menu on top of the user interface, which will scan your iPhone’s hard disk to find out the lost files stored on your iPhone previously. However, you can try out the other two options if you preferred. The program starts to scan your device automatically once the mode was selected. This will take sometime depending on how many files your iPhone has. Once the scanning is completed, you are free to preview the retrieved files and you have the option to only recover specific files selected. Click Recover button to start the recovery process. 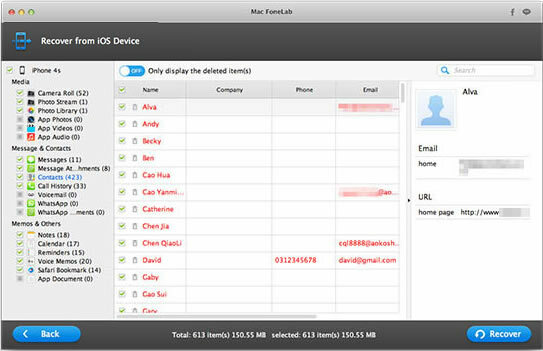 The iPhone data recovery software will be able to tell you the filename of any of the files it finds by this method, it can scan and recover the deleted voice memo, messages and contacts and display them by way of one-to-one correspondence, you can preview them and selectively retrieve them and export them to your personal computer. On most of iPhones, iCloud is enabled in default, which means some of the data will be backed up in iCloud without notice. It’s not a bad idea to give this method a try when the data is important for you. Download and install the program on your computer and open it after installation. 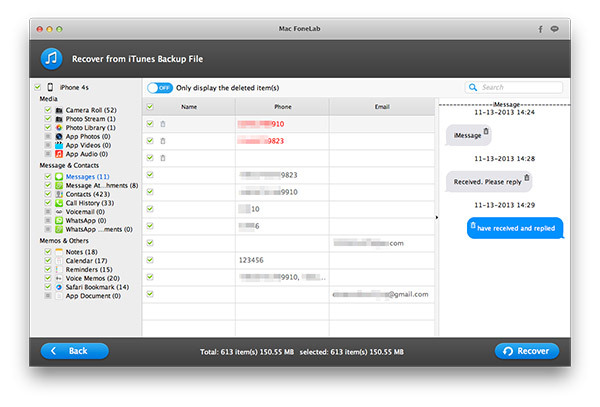 From the left sidebar, select 'Recovery from iCloud Backup File'. Then you need to input your Apple ID and password. 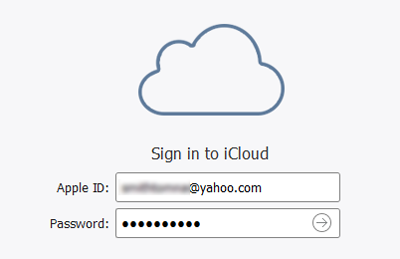 On logged in, the program will list all the backup files in iCloud within the account. You can see the backup date and device from each backup. Select one and click the download button to save it on computer. The program will scan and analysis downloaded iCloud file. Then list all the files on the main window. You can preview each item and make it selected. Finally, click 'Recover' button to let the program restore those files to the computer. This iOS Data Recovery app is the ultimate solution for restoring lost or deleted files from iPhone 5/6 without backup files, including iCloud or iTunes backup. It provides a much flexible option for only recovering the desired files instead of recovering all the files as a whole, which will definitely save time and precious disk space. You can hardly find other alterative with such easier and powerful features. Updated: There is a newly developed app in 2016 called TunesBro iPhone Data Recovery that can directly scan any iOS device and able to recover deleted files without backup. It would be a good choice if you had problem with the above suggestion.